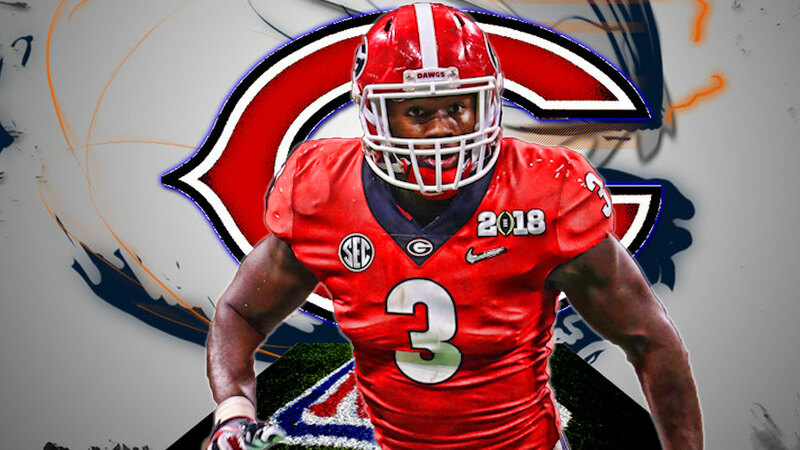 As the Chicago Bears prepare for their second preseason game tonight against the Cincinnati Bengals, it also marks the 25th day their first round pick Roquan Smith has held out from all team activities over his contract situation. It’s believed the linebacker and his agents are trying to gain a written commitment from the organization not to go after his guaranteed money in the event of non-football related incidents on the field. 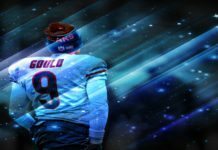 Initially, the Bears acquiesced, promising they would not go after the money in the event of an incident involving the new NFL helmet rule. However, Smith’s side has since tried to push for more. 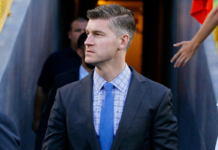 They’ve found that GM Ryan Pace is not an easy man to push around. 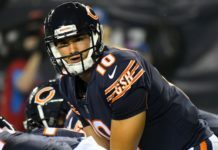 According to Dan Bernstein of 670 The Score, he and the Bears refuse to budge on Smith’s latest demands. 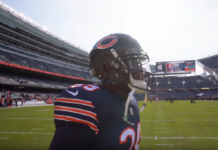 It’s apparent the Bears aren’t willing to set an example for future contract negotiations by caving to these demands. Other NFL teams have said they’re watching this situation with considerable intrigue, wondering how Chicago will handle it. To the credit of both sides, they haven’t let it get ugly as things did with Joey Bosa a couple years ago. Still, Smith remains away from the team and unlikely to play anytime soon. Smith has shown in the past that he’s not afraid to manipulate the system to get an advantageous deal for himself. He didn’t sign a National Letter of Intent when he declared for UCLA coming out of high school. That allowed him to change his mind and go to Georgia without anybody being able to stop him from a legal standpoint. It’s not a surprise he’d do something similar once he got to the NFL. The problem is he doesn’t have as much leverage this time. He can extend this fight for a few months if he wants. However, it could end up being detrimental to his career. November 13th marks the last day teams can sign drafted rookies. At that point, Smith would be unable to play in 2018. 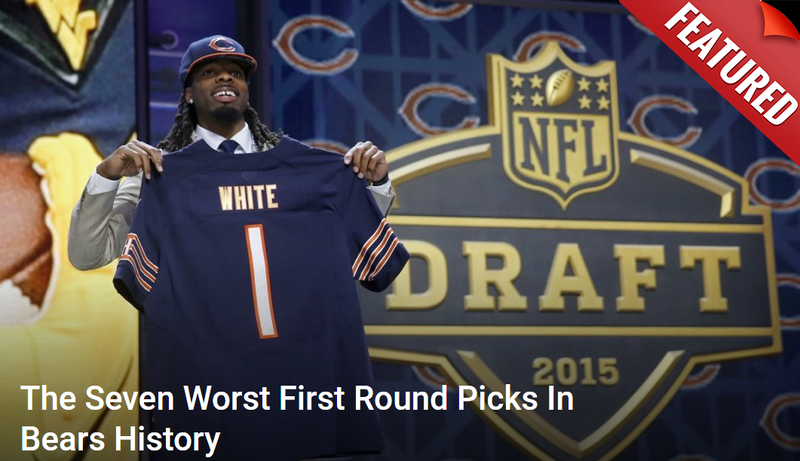 He could still choose to sign with the Bears after that or he could wait until next April and declare entry into the 2019 draft. The odds of that happening are remote. 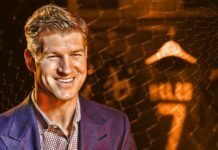 By then Smith will not have played football in over a year and have a reputation for being a nuisance in contract talks. No team will take him in the top 10, which would end up costing him a lot of money. Right now Smith is projected to make over $18.7 million. If he were to go even in the mid-teens, that would drop to $13.6 million. In other words, he’d lose $5 million or more. That’s why people shouldn’t panic in this situation. Smith is stubborn but he’s not stupid. He’ll sign his contract eventually just like Bosa did. It’s a question of when he is satisfied the fight has become pointless.